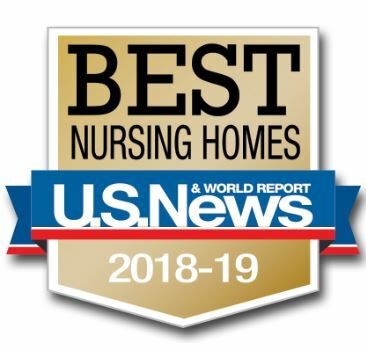 All four Alameda Health System skilled nursing facilities are listed among the top performers in the nation based on a recent U.S. News & World Reports ranking. South Shore Rehabilitation and Wellness, Park Bridge Rehabilitation and Wellness, Alameda Hospital’s Sub-Acute Unit and Fairmont Rehabilitation and Wellness received a “High-Performing” ranking, the highest possible rating on the list. The U.S. News rating methodology is based on Centers for Medicare and Medicaid Services star ratings for staffing, inspections and quality. U.S. News calculated and ranked the hospitals based on a 5-pt. scale of “High Performing”, “Better than Average”, “Average”, “Worse than Average” or “Poor”. More than 15,000 skilled nursing facilities were evaluated nationwide, with 2,975 being ranked as top performers across the country.